Georgine Saves » Blog Archive » Good Deal: Vitamin World Items 60% Off ONLINE ONLY! Good Deal: Vitamin World Items 60% Off ONLINE ONLY! 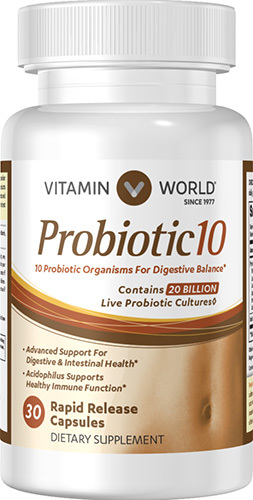 #ad Online Only Save 60% off all Vitamin World items at VitaminWorld.com through 11-06-18. no code necessary. Orders $39.00 or more ship FREE.